← What’s Trending in Midcoast Maine? 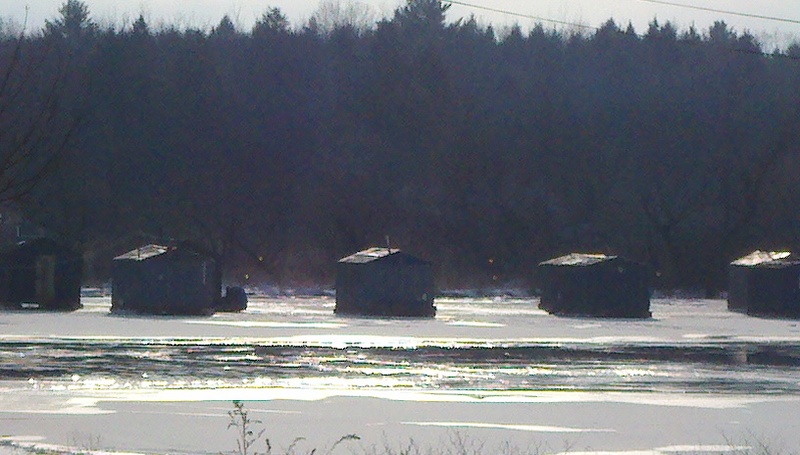 Is that in Topsham on the Androscoggin River? this photo was taken by the bridge in Bowdoinham over the Cathance River … I’m just amazed every time I see these camps so close to open water and no one seems concerned except for me! !